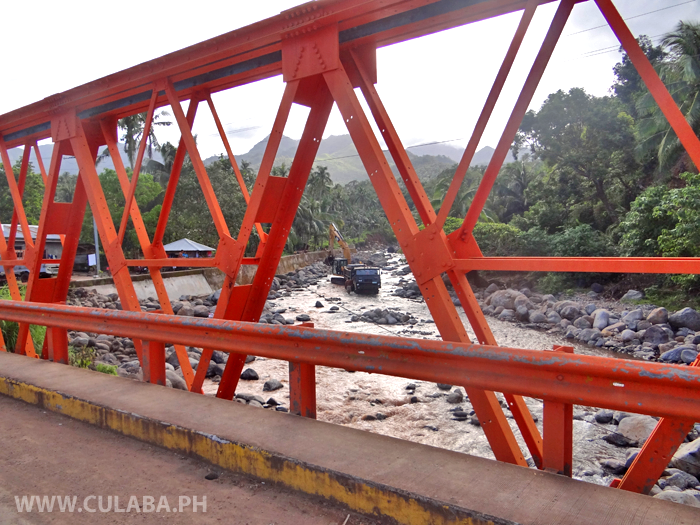 The very badly Typhoon damaged pantalan in Culaba Town, Biliran Province. 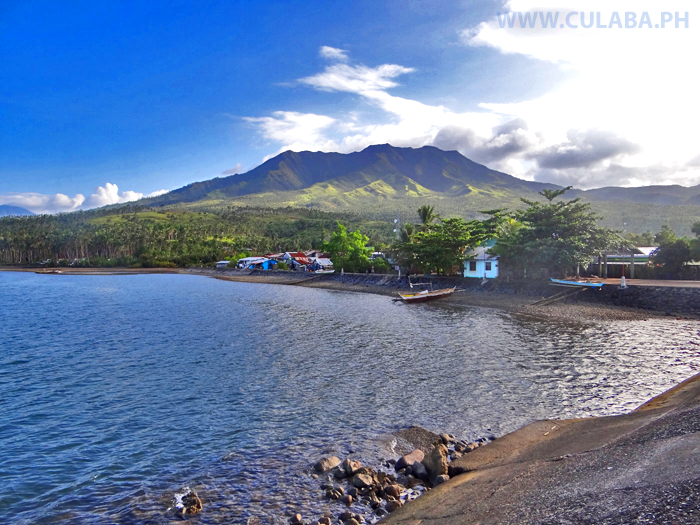 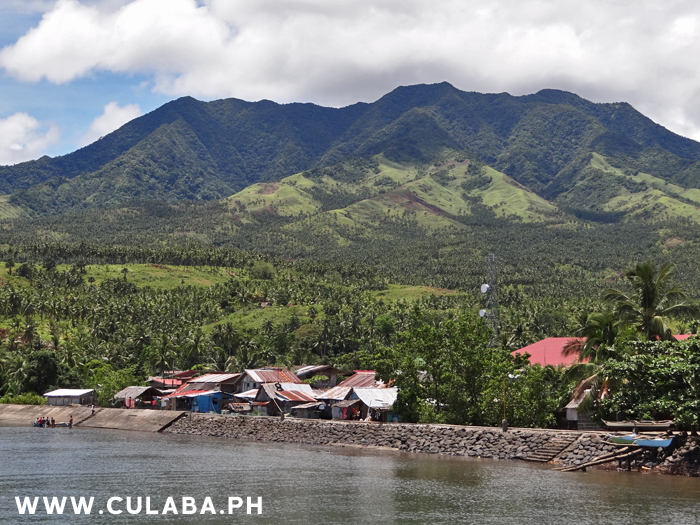 View of Culaba Town and the beautiful mountains for Biliran Island. 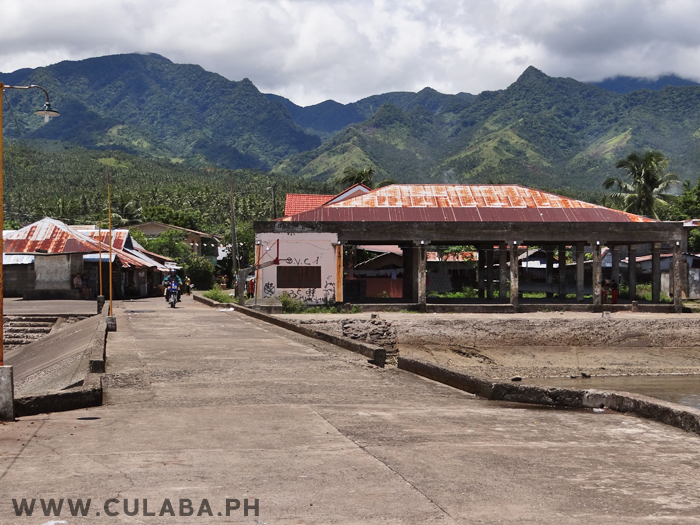 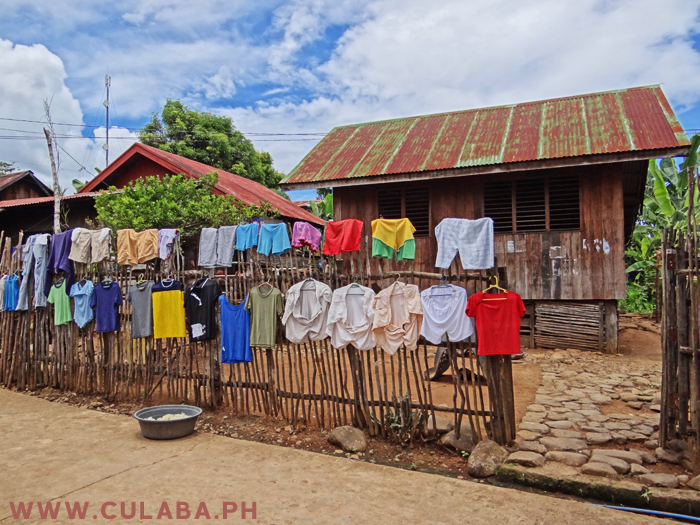 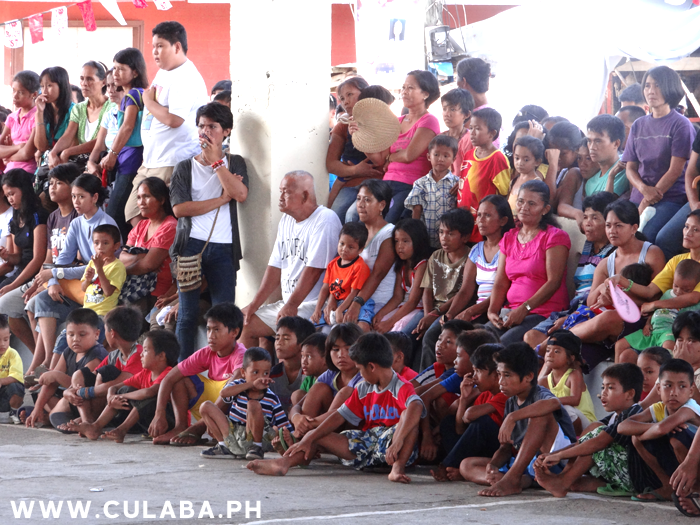 The market area in Culaba town as viewed from the towns causeway or wharf. 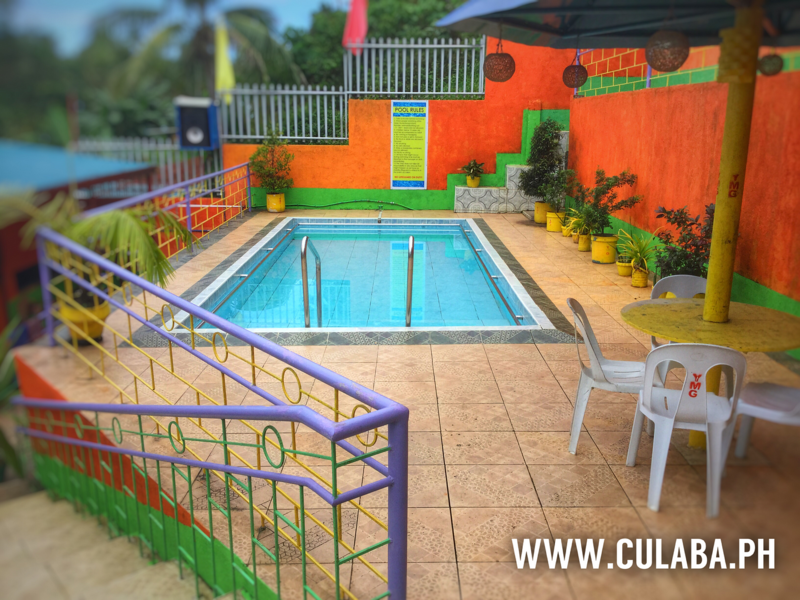 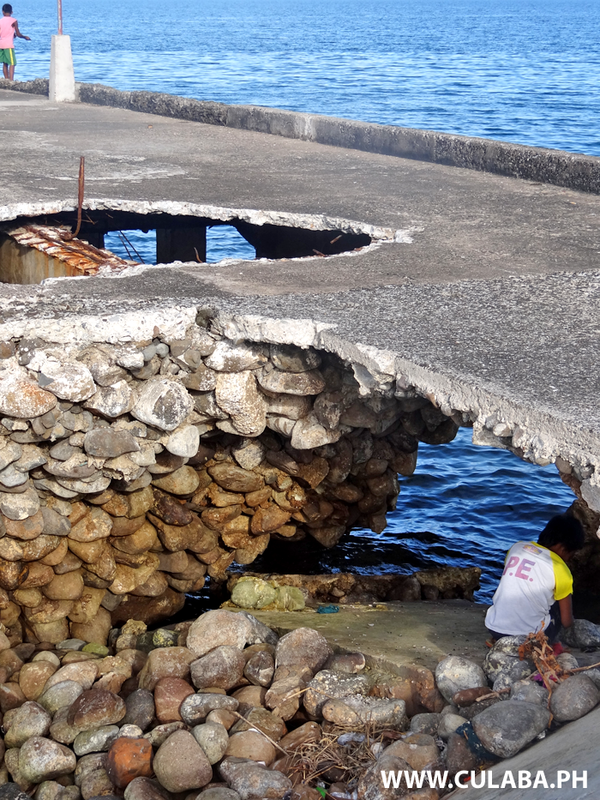 The Wet Market or Fish Market building by the waterfront in Culaba town, Biliran Island. 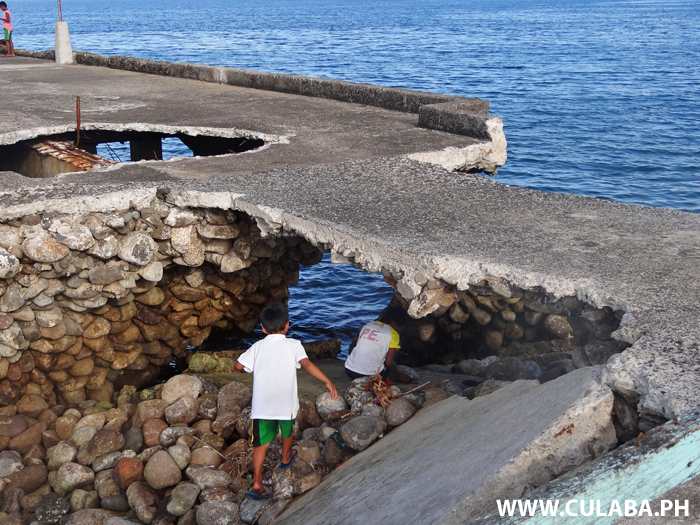 Children playing around the very badly typhoon damaged pantalan in Culaba Town, Biliran Province. 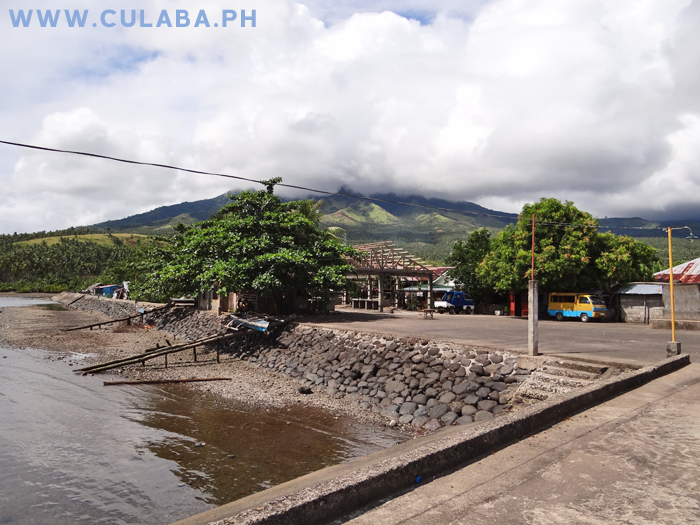 View from the Pantalan across Culaba Town and the giant Volcanic Mountains of Biliran beyond. 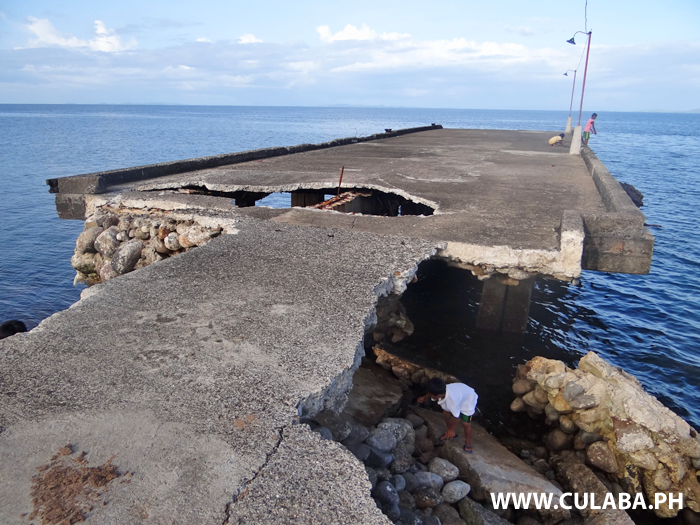 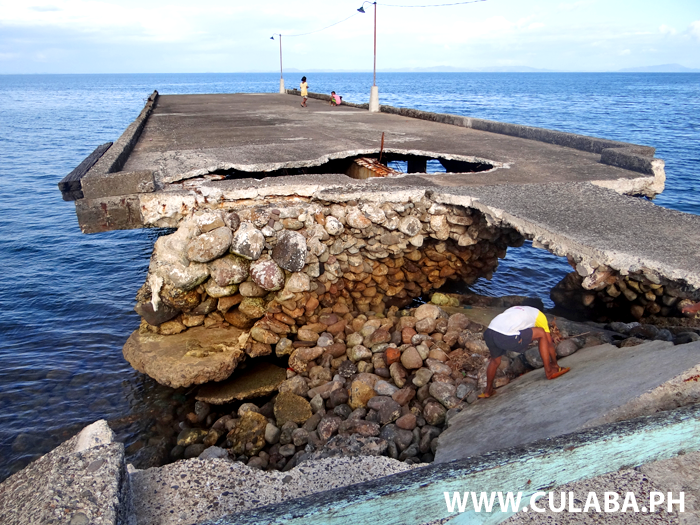 The badly damaged pantalan in Culaba Town, Biliran Province. 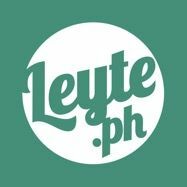 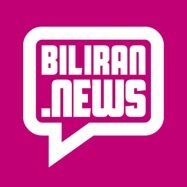 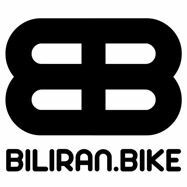 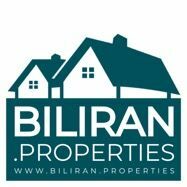 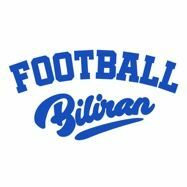 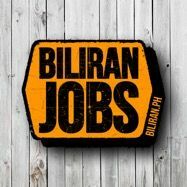 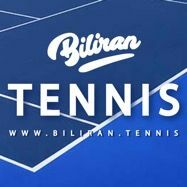 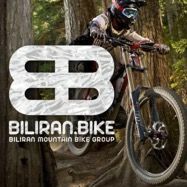 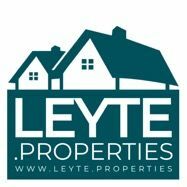 Hello, Thank you for posting pictures of Biliran Towns. 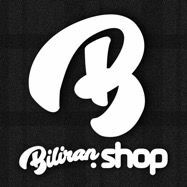 I enjoy seeing them.